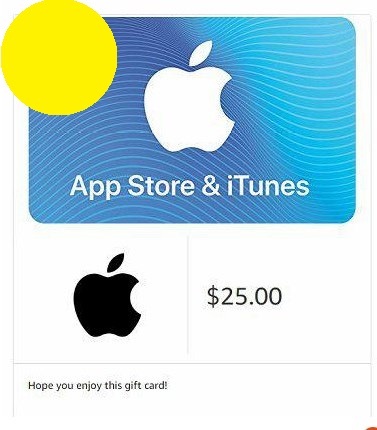 After payment you will instantly get the original code card iTunes Gift Card $25, with which you can refill the balance of USA iTunes / AppStore account for $25, to buy and download any of the songs, movies, games and software for your PC, MAC, iPhone, iPod or iPad with the US iTunes / App Store. Shop Now click and you get to the store iTunes. Status of your account will appear at the top right. ITunes Gift Certificate can be used for purchases on the iTunes Store movies, music, videos, and games. - Instant delivery! You received the goods automatically, immediately after the payment. TIP If you put your account State - Florida (no taxes at purchase). Validity unlimited accounts, money it did not burn up.